A subject at Hogwarts, yes, but also an umbrella term for several practices including Tarot reading, clairvoyance, palmistry and rune reading. What used to be the territory of your strange great aunt is now practically run-of-the-mill. The Psychic Sisters at Selfridges have enjoyed a booming trade over the last ten years. 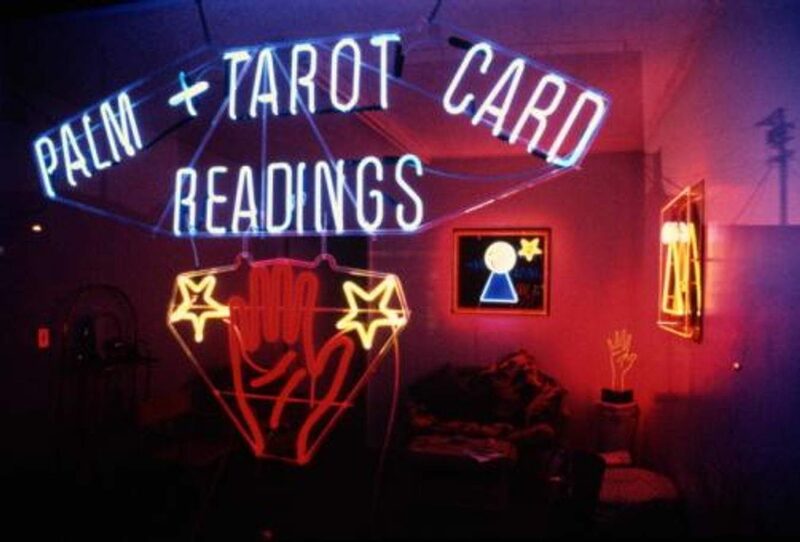 The company’s founder and chief clairvoyant, Jayne Wallace, was even roped into give readings at Tracy Emin’s birthday party and was described by Kim Kardashian as ‘the most exceptionally gifted clairvoyant I have ever met’.